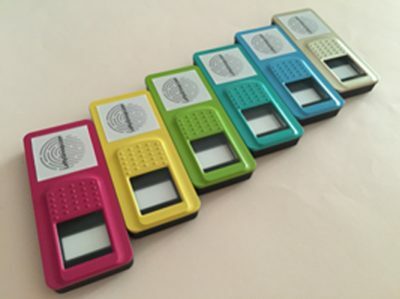 A small and portable fingerprint scanner device with no battery needed. Attach to any smart phones or tablets to equip yourself with a mobile tracking solution. A rapid-deployment solution to take workforce management and scheduling mobile to accomplish any field service work. Synchronized via cloud real-time to be accessed by the supervisors at different fields to optimize scheduling and reduce costs. Provide the client with visibility into field operations and unifies the fields and office on a single mobile platform. 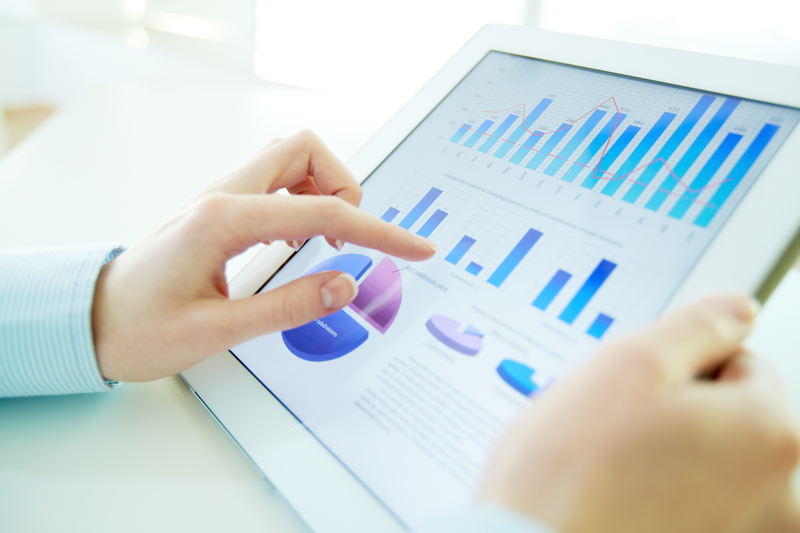 Generate reports for the company with actionable insights and accounts department for accurate billing. A maintenance regime system to conduct regular servicing to prevent downtime and pre-alert you of low inventory level powered by our predictive algorithm. Advance notification to carry out regular servicing for machines and equipment to comply with MOM calibration schedule to avoid potential disruptions. Provide basic servicing parts inventory level at all times, trigger maintenance alerts to protect their equipment to keep costs within expectations. Instant reporting of damage to relevant operating parties improves the efficency and better control costs. A security patrolling system that enables the supervisor to manage guards on the ground at multiple locations using the combination of Biometric fingerprint scanner and Near Field Communication (NFC) tags. Notify supervisor with real-time alerts via cloud technology to ensure the guards on the ground dutifully accomplish their rounds. Allow the guard to set reminder alerts to notify himself when it’s time to go for patrol. 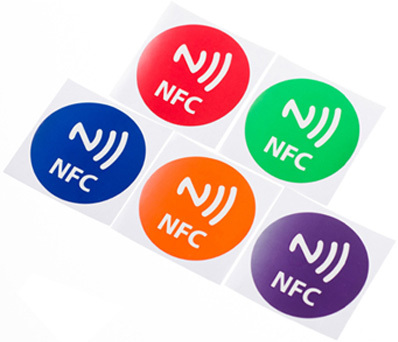 Use of NFC tags remove indoor tracking problem and the problem of owning devices that become fast obsolete over time. *If you are using Yahoo Mail, please email us instead.